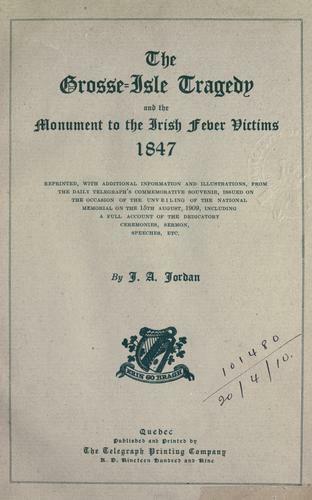 2 editions of The Grosse-Isle Tragedy found in the catalog. Add another edition? 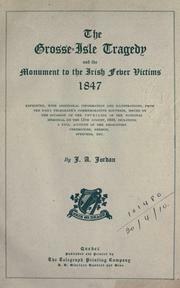 and the Monument to the Irish fever victims, 1847. Published 1909 by Telegraph Prtg. Co. in Quebec .